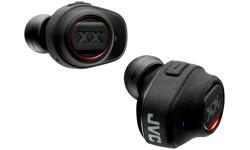 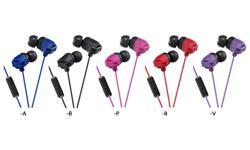 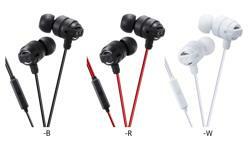 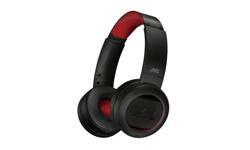 JVC in ear Xtreme Xplosives headphones, earphones, HA-FX1X • JVC U.K. 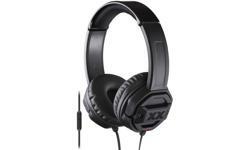 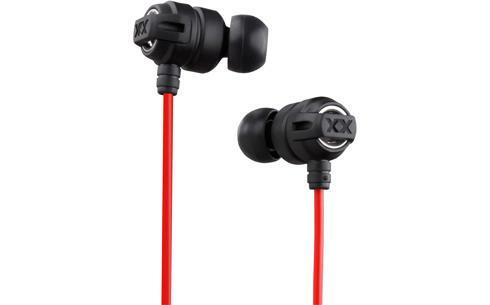 The HA-FX1X in ear headphones from the popular Xtreme Xplosives series that feature the line’s signature rugged styling, durable construction, extreme Deep Bass ports and powerful neodymium driver unit to deliver the ultimate bass sound. 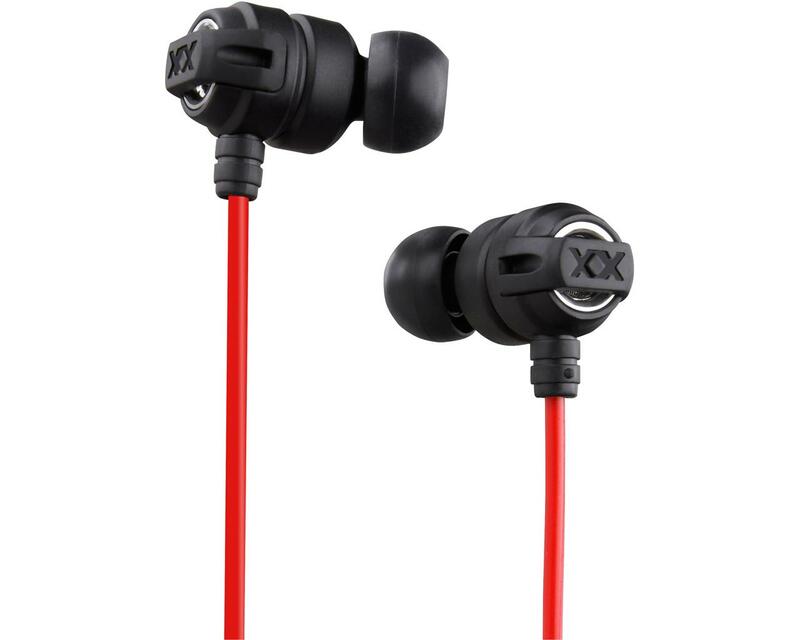 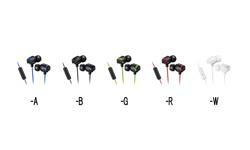 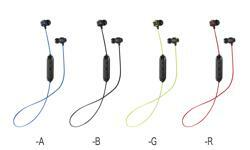 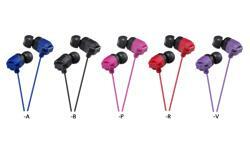 Designed with superior sound isolation and comfortable fit to ensure that you never miss a beat. 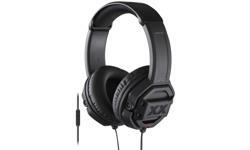 Your music on the go with HA-FX1X, keep them safe in the hard carrying case provided.